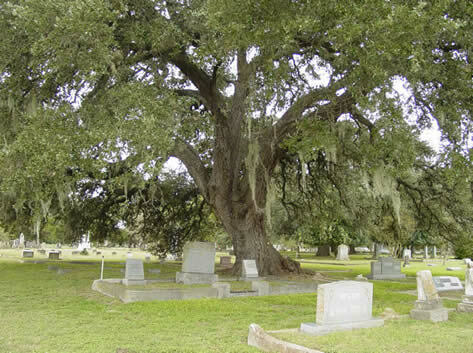 Home all sain't day all souls' day cemetery dead death departed love ones passed away souls Todos Los Santos tomb Remembering Our Departed Love Ones! 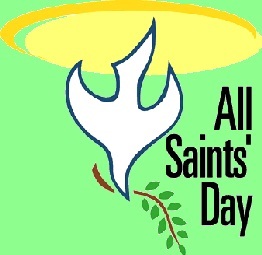 Today is another All Saint's Day, a very popular tradition to all the Filipinos! Many people were scattered in different cemetery to visit their love ones who already passed away. Just like us who have just arrived from home. Yup, we already visited our love ones in North Cemetery. With my mother, my two cousins, my brother-in-law, my little niece, and my aunt, we prayed and lighted candles to our departed loves ones! 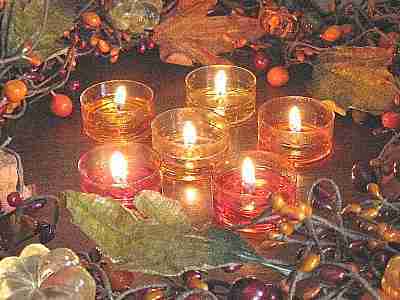 Every November 1, we do this annual tradition to commemorate our dead members of the family. We were so glad and fulfilled that for this year, we had visited the tombs of our four love ones. My auntie, my daddy, my lola, and my lolo were all visited. My auntie just passed away two months ago. We never forget to visit her and light candles for her. My grandfather and my grandmother rest in the same place with my auntie. My grandfather died 18 years ago while my grandmother 11 years ago. After our visit in their place, we then went to my father's tomb. It was almost 6pm when we reached his place. We prayed and light candles for him. He went with the Lord four years ago! After our visits, we still lighted candles here in our home at the start of the eve. This was another tradition every 'Todos Los Santos'! Hayz...though sad with their loss, we still happy for them. Happy that they already rest with our Lord. That they were already in peace without experiencing anymore pains, sufferi9ngs, trials, and challenges. And we were happy and fulfilled that for this year, we were able to visit them and light candles for them!